Singapore is a great city to stroll through. 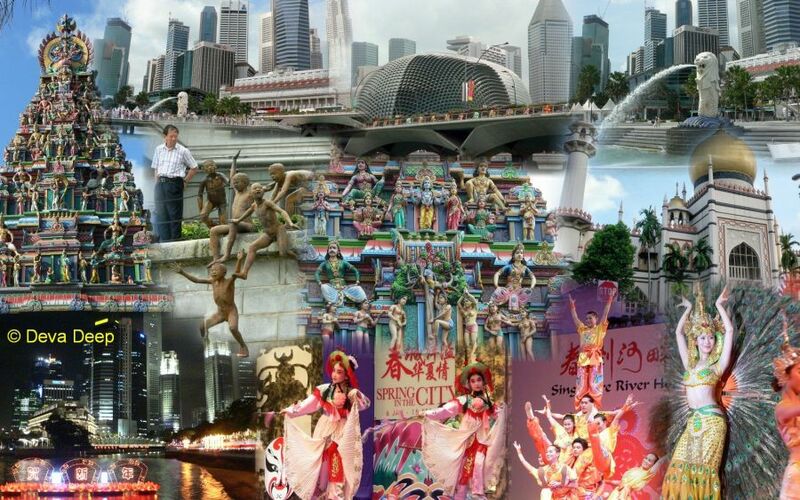 It is a shopper’s paradise, but has also many fine temples as you can see in this selection of Singapore pictures. Several temples even surpass most of the temples from South India and of course without all the dirt and garbage. I really enjoyed the culture performances counting to the best I have ever seen. And last but no least all the beautiful, very well dressed, Singapore girls. This city has beauty almost everywhere I went and is therefore one of my favorite Asian cities (together with Kuala Lumpur, Beijing and Bangkok).